Ear infections are caused by bacteria or viruses in the middle ear. Ear infections occur more often in children than adults. Some causes and contributing factors that lead to ear infections are wax buildup, upper respiratory infections, food allergies, environmental allergies, fetal alcohol syndrome, genetics, nutritional deficiencies and internal injuries. Some common signs that someone is suffering from an ear infection are pain in the ear, tugging at the ear, difficulty sleeping, headache, poor response to sounds, high fever, fluid draining from the ear, vomiting, diarrhea and so on. Each part has specific functions that help a person hear. 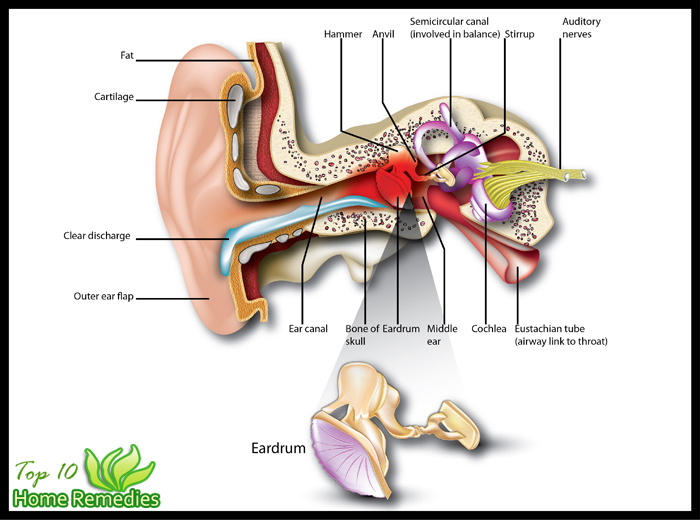 You can see in the diagram that the outer ear which shape like a leaf captures the traveling sound waves. In the outer part of our ear, there is a section called as pinna and through this section the sound waves enter into the ear canal. Through the ear canal the sound waves reach the eardrum which is located in the middle part. In addition, the middle section of the ear also has other important ear organs like hammer, anvil, stir up, semicircular, and middle canal. Through the canal, sound waves travel to the inner section of our ear. In the inner part of the ear, there are important ear parts like cochlea, Eustachian tube, and nerves. Sound waves from the canal are sent to the nerves so that the brain can process the sound. After that we are able to recognize the sound and understand it. An ear infection can occur in any of the three parts. Inner ear infections are the most serious. It is important to treat an ear infection to prevent complications, including damaging or rupturing the ear drum. Untreated ear infections can also lead to chronic recurrence and can even cause deafness! It is important to consult a doctor, but for immediate relief you can try some natural treatments. There are many time-honored, simple and easy home remedies that can help to get rid of the pain and other symptoms of an ear infection. 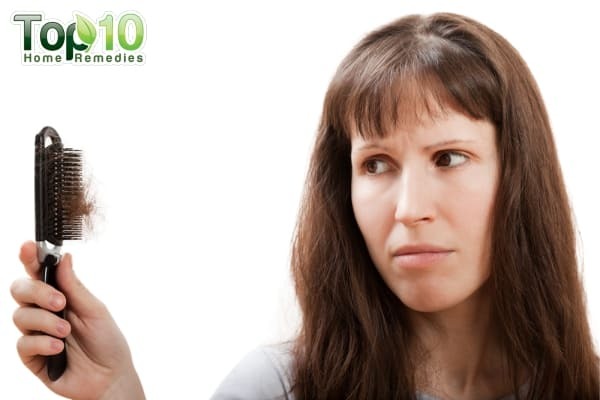 Here are the top 10 home remedies for an ear infection. You can also use holy basil to treat minor earache and ear infections. It can relieve ear pain as well as reduce infection. Crush four to five fresh holy basil leaves gently to extract the juice. Apply the basil juice on or around the infected ear. Avoid getting the juice in the ear canal. You can also mix a few drops of holy basil oil with an equal amount of carrier oil like coconut oil. Soak a cotton ball in the mixture and gently wipe just inside the ear, around the outer edge and behind the ear. Repeat the process twice daily. One of the main causes of an ear infection is wax in the ear catching some fungal or bacterial growth leading to a blockage in the Eustachian tubes. You can easily clear the obstruction with the help of olive oil. Warm some olive oil slightly. Put a few drops of the warm oil into the infected ear. The oil will cause the wax to soften. Remove the infected wax with cotton-tipped swabs. Be careful not to put the swab too far in the ear or you might damage the eardrum. Alternatively, you can also use mustard oil. As soon as possible, apply some heat to the infected ear. 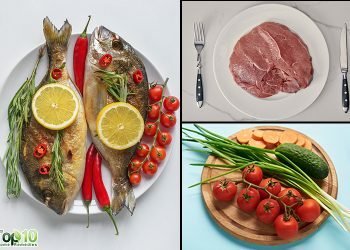 This will quickly relieve some of the pain and will also prevent micro-organism infestation. You can also use a warm compress. Dip a clean washcloth in lukewarm water, ring out the excess water and then place the washcloth on the infected ear. Do not apply heat to the ear for long periods of time. Start with five minutes, remove the heat for a while and then repeat the process as needed. Onion is a very common ingredient used in cooking. It has medicinal uses too, including for the treatment of an ear infection. Chop one small onion, put it in a bowl and microwave it for one to two minutes. Allow it to cool and then strain out the onion juice. Put two to three drops of the juice in the infected ear, leave it for sometime and then turn your head to let it drain out of your ear. You can also bake an onion for half an hour, cut it into halves and put one half in a thick cotton cloth. Place the cloth on the infected ear for five minutes. Wait for 10 minutes and then repeat the process. The mild antibacterial properties present in tea tree oil can give instant relief from earache. To treat an ear infection, follow the steps below. Mix three drops of tea tree oil, two tablespoons of olive oil, a teaspoon of colloidal silver and a teaspoon of apple cider vinegar. Warm the mixture slightly. Lay on your side with your head on a towel. Using a dropper, fill your ear with the mixture and let it sit for five minutes. Then turn and lay on your other side so that the mixture drains out of your ear completely. Follow this remedy two to three times a day for two days. Crush or grind two to three soft mango leaves to extract the juice. Slightly warm the juice. Using a dropper, put three to four drops of the juice into the infected ear. Within a few minutes, you will feel relief from the pain. Breast milk has natural antibodies that can help speed up the healing process of any kind of ear infection. It will alleviate swelling and discomfort and can get rid of an ear infection within one or two days. This remedy works for both children and adults. Using a dropper, put a few drops of breast milk into the affected ear. 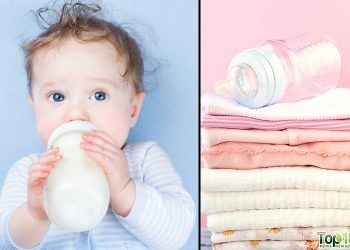 Breast milk also can be used to treat eye infections, minor cuts and minor burns. These remedies can help treat minor ear infections. If there is no improvement within a couple of days, seek medical attention. thank u so much that was really helpful. i did with a warm cloth, now i’m feeling better. Thank you so much for this info! My 2 year old also woke up right before midnight in pain because of her ear. I am holding the warm wash cloth to her ear now and she is finally falling asleep. Thanks. I would like to say these remedies are best even much better then doctor’s prescribed medicines . I was badly in pain whole night early in d morning i visited doctor and he prescribed medicine and ear drops to me even after using medicine i was badly in pain and i was not getting relief from pain for one second , then i used salt procesdure and within few minutes my pain was controled and i was relaxed. Thanks a lot guys for posting such remedies. Once again thank you so much. Hi guys i have been having an infection on my right ear. I used to the salt remedy to treat the pain. I basically heated the cup almost full for 3 mins. Then i layed down on my side and placed the salt filled sock on my right ear. I left it there for 10 minutes straight. I was just wondering was it correct that i laid down on my side or should i been laying down flat. Is it okay if a little bit of salt drips into the ear. I do feel better. Do i have to apply the treatment once everyday. And if so how many days would u recommend? Im sorry its just that i been having this horrible pain for a little while now and am a bit paranoid. I hope anybody who has tried it is feeling better. OK my son was crying in pain and we did vinegar then we used warm coconut oil it worked like charm. stuff floated out of his ear that did not look like earwax and his ear stopped hurting right away. I was suffering ear infections for long, on and off mode. We went to a specialist then, the prescription works but recurrence took unexpectedly over and over again. I felt so frustrated, irritated and uncomfortable everytime it hits me since uncontrollable fluids are coming out from my right ear. Thank you for your post guys, I will try it which one will work for me. Amazing remedies, garlic olive oil works very good, no more pain, in my ears . This site has given me more hope… Thanks ? Thanks for this site. I am having ear problem right now I don’t know what to do with it. It will be able to cure my infection. WOW!!! I AM SO GLAD I READ THIS! I was getting ready to do some X-mas shopping online when my daughter came upstairs crying that her ear hurt. I tried to comfort her but her ear was hurting her so bad and she wouldn’t stop crying. So we went downstairs, heated some salt and within 15 minutes she was fast asleep. It has been over an hour now and she is still sound asleep and I am almost done with my shopping! 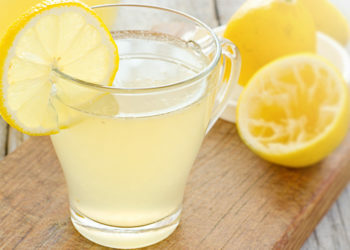 This remedy was a lifesaver! That was awesome. Thank you very much. Im trying the water compress remedy as of right now it’s ok so far hopefully it works! I’m in a lot of discomfort! Much to my surprise, after about 15 minutes my ear began popping like crazy and the pain/pressure disappeared! It was amazing! My ear started oozing a little liquid and i felt brand new! Amazing. Thank you! I tried grgling with braggs organic aplke cider vinegar really worked if u can stomach taste, keep water or ither beverage handy right after to calm sour bitterness after that gargle! I too afraid put something foreign in ear, is so delicate system your ear, balance, hesring anything inserted e.n.t. said can easily damage petmanantly! Oh my God, i have been suffering from ear infection for 6 days now.. I took so much pain reliever I am so afraid that it is going to destroy my liver.. Thanks to you I tried warm compress.. It really works. As I’m typing this, I have a towel pressed on my ear.. Thank you so much! The warm compress really works on me.. Thank you so much! Cranberry juice. My 2 oldest children when they were younger were getting ear infections regularly when one doctor recommended CJ. Not another ear infection after that and the two youngest have never had an ear infection, just CJ regularly. 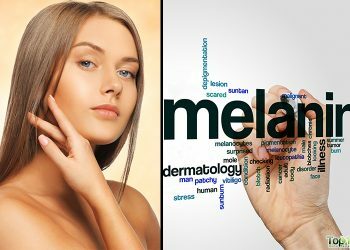 thanks for the remedies have a chronic ear infection which makes me to leave with pains it has been like that for ages and i have gone through an operation but since from the operation am experiencing a lot of problems i don’t know if all this mentioned remedies can be an answer for my problem. i will be happy if i can be helped because i don’t know what to do i have being to different ENE but there’s no help. im always taking pain killers and antibiotics they should always be in my hand bag. im will try and let everyone know my results so to help others. When I tried the apple cider vinegar remedy, I lost my hearing in my left ear and it hasn’t come back yet even after i drained it and cleaned it. 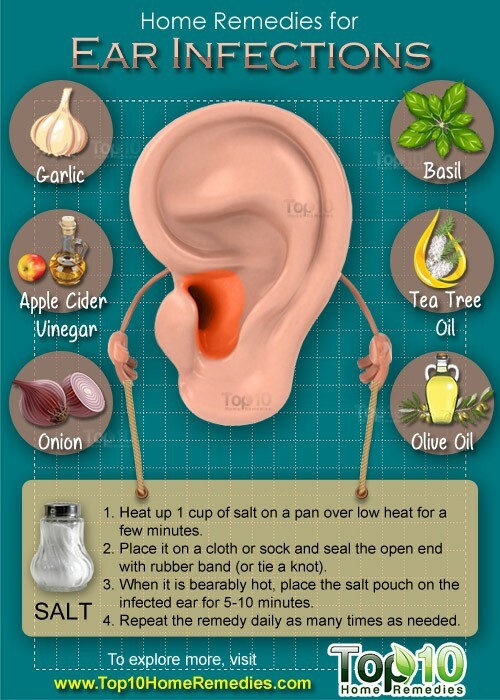 I love all the remedies, its very simple and cheap and very useful for the problems of ear. Very interesting- we have also done garlic on the feet (crushed garlic+coconut oil, mixed and spread on bottom of feet); quickly put on cotton socks that are soaked in ice water and wrung out just before donning. Then place woolsocks over top to keep warm. The initial cold therapy shocks system and garlic draws out toxins- great for colds which tend to start the ear infection process in my little girl! We apply at night and let her sleep with it on. The cranberry juice note was super interesting as well, as the ears are connected with the kidney system! I don’t know too much on this but look into healing your kidneys if you have recurring ear infections! I put a few drops of tea tree oil in my ear and then use a cotton ball to keep the oil from escaping. Heads up, the tea tree oil feels like it burns a bit, but that sensation goes away. It’s one of the few home remedies I found that actually works for the pain and heals my chronic ear infections. The pain doesn’t subside right away, but before I know it, I no longer feel pain. My doctor told me that my stuffy sinuses is what causes my ear infections. Only surgery can correct the sinuses, so I just fight ear infections instead of opting for surgery. The garlic oil worked very well for my daughter. It eased her pain immediately. The olive oil and garlic drops worked well for my daughter. They eased her pain immediately. Thank you! No solution was advised for buzzing or hearing sounds where no sound is and of course no pain associated with the sounds. Any advice?